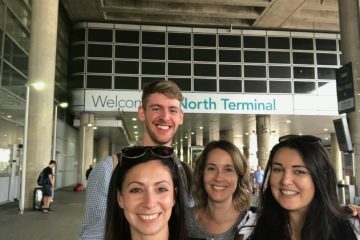 Ove r the last few weeks lots has been happening! 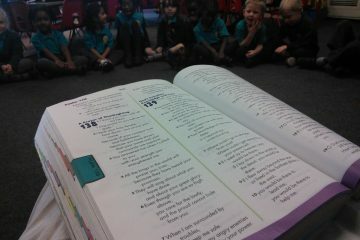 We were able to go into all of the classes and to see lots of liturgies and we were very impressed! 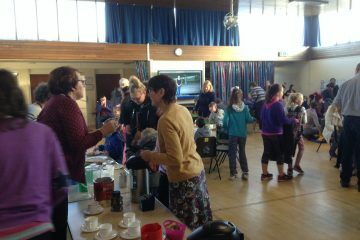 We saw musicians, powerful activities, confident readers and some wonderful singing. 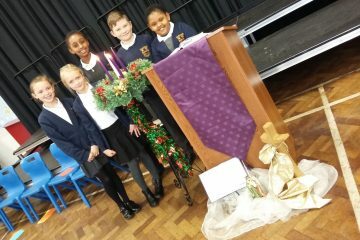 The Year 5 Chaplaincy Team have continued with their preparations for Tuesday liturgies and have prepared dramas, reflections and music for KS2 to join in with. 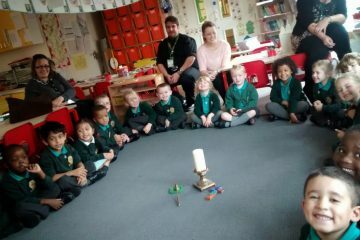 Y1 have also begun preparing for their upcoming Mass and have prepared a drama about the good and bad things about fire. 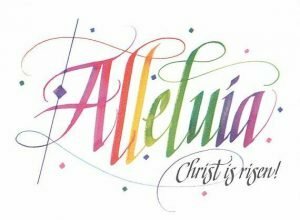 Next ArticleFull of the joy of Easter!